President Barack Obama and the First Lady Michelle Obama prepare to board Air Force One at Andrews Air Force Base, MD. Kelly Rowland arrives at Fountain Television Studios in London. 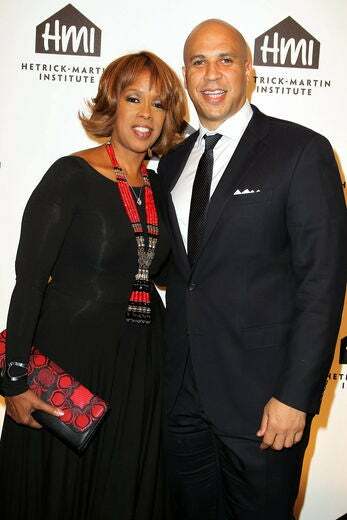 Gayle King and Mayor Cory Booker attend the 2011 Emery Awards in New York City. Jessica White poses with U.S. Marines at the 3rd annual ‘Kisses for the Troops’ event held held in Times Square, New York City. 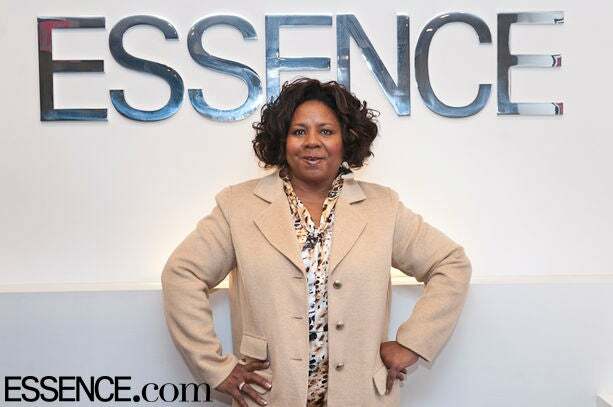 The First Lady Serita Jakes visits ESSENCE offices to meet and greet the staff, share words of encouragement and talk about her fiction novel ‘The Crossing’. Eve is spotted out and about sporting a Chanel bag in Los Angeles. 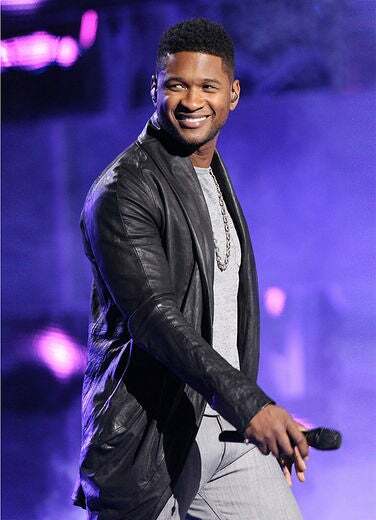 Usher performs live on stage at 12th Annual Latin Grammy Awards in Las Vegas. 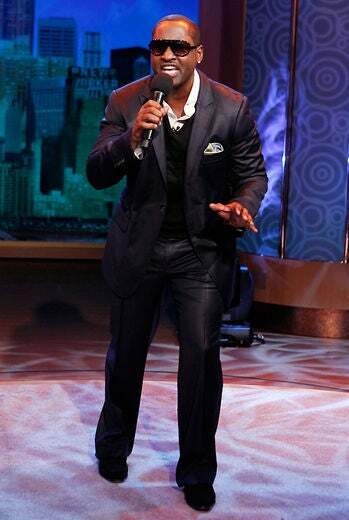 Johnny Gill performs live during a taping of the Wendy Williams Show in New York City. Keri Hilson attends the 2011 WEEN Awards in New York City. 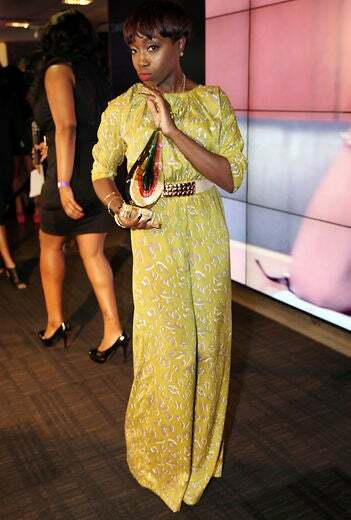 Estelle holds her award at the 2011 WEEN Awards in New York City. 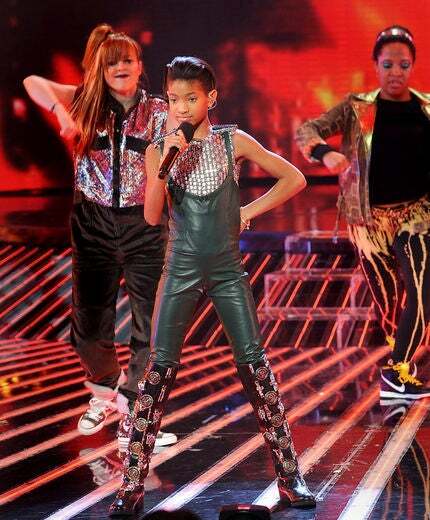 Willow Smith does her thing on stage during a performance on FOX’s ‘X-Factor’ in West Hollywood, California. Dwyane Wade and Gabrielle Union arrive at the Hublot luxury watch boutique opening event in Miami. Michael Jai White and Tasha Smith attend the TBS sneak preview of the premiere season of Tyler Perry’s ‘For Better or Worse’ in Atlanta. Zoe Saldana shines on the green carpet at the 12th Annual Latin Grammy Awards in Las Vegas. 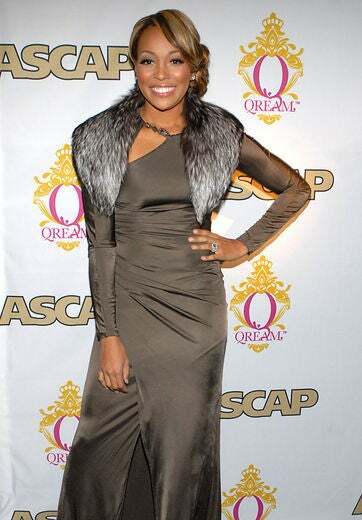 Monica Monica attends the ASCAP Rhythm & Soul 3rd Annual Women Behind the Music series in New York City. 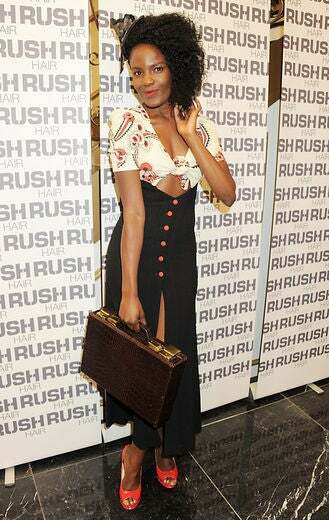 Shingai Shoniwa attends a launch party for ‘The House Of Rush’ beauty sanctuary in London.